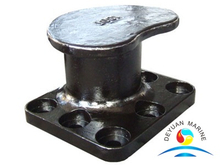 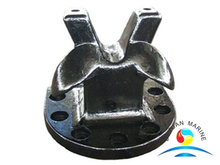 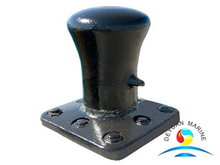 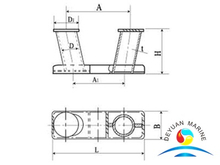 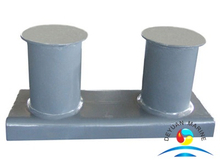 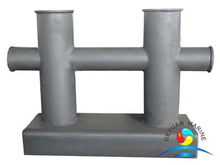 Marine bollard is a steel or iron post act as a deck-fitting on a ship or boat,it has been designed for securing ropes for towing,mooring and other purpose. 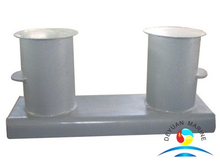 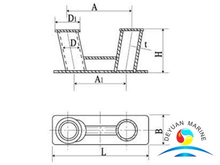 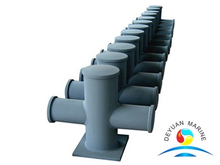 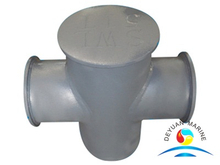 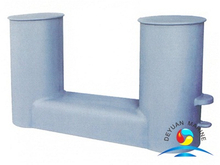 Deyuan marine offer a wide range of bollard,SWL range from 50KN to 2000KN,mainly made of casting steel or casting iron,in single bit bollards,double bit bollard with good quality and compectitive price,and at least 1 year warranty.The high quality kinds of marine bollards including marine mooring bollards,single and double cross bollard,marine ship mooring bollards,single and double bitt bollards, maritime international bollards,and so on. 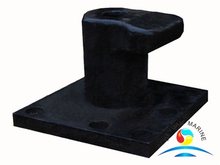 Our mooring bollard was made under the standard of JIS F 2001 ,DIN82607-1995 etc,approved by ABS,DNV,RINA,LR,BV,CCS.If you are interested in marine bollard,please contact our sales team for more details about the marine bollards.Hope to have the great honor to be on service of you.